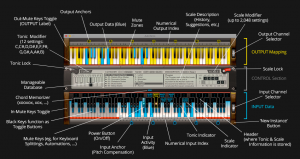 AutoTonic has updated AutoTonic Modal MIDI Transposer to version v1.9.220.1. 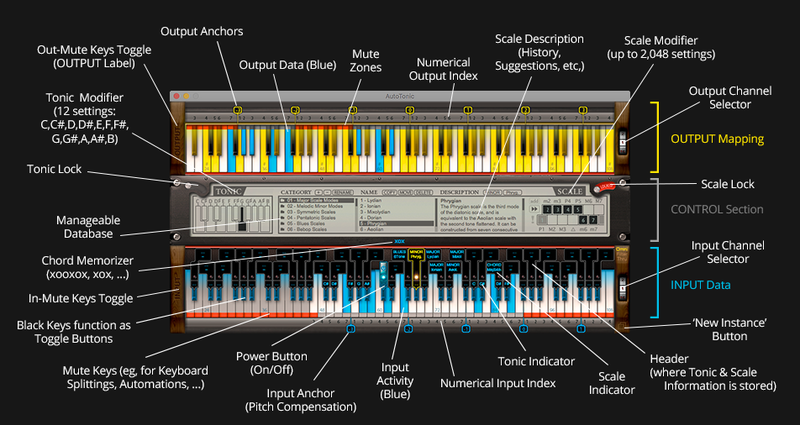 Omni = *All* incoming MIDI Channels will be fed into the transposing engine (=now default). Filter = Only *matching* signals will be transposed, other signals are muted/killed. Thru = Signals on *unequal channels* will be routed through without change. Newly opened 'Instances' will use previous input method (Omni/Filter/Thru). 'ALT+Click' on 'New Instance'-button = new instance with *same* input/output channel number (default is: 'input/output channel count +1'). Fix: MIDI Control Data of 'input channel #' follows now 'output channel #' setting (MIDI CC, Program Change, Channel Pressure, Pitch Wheel).